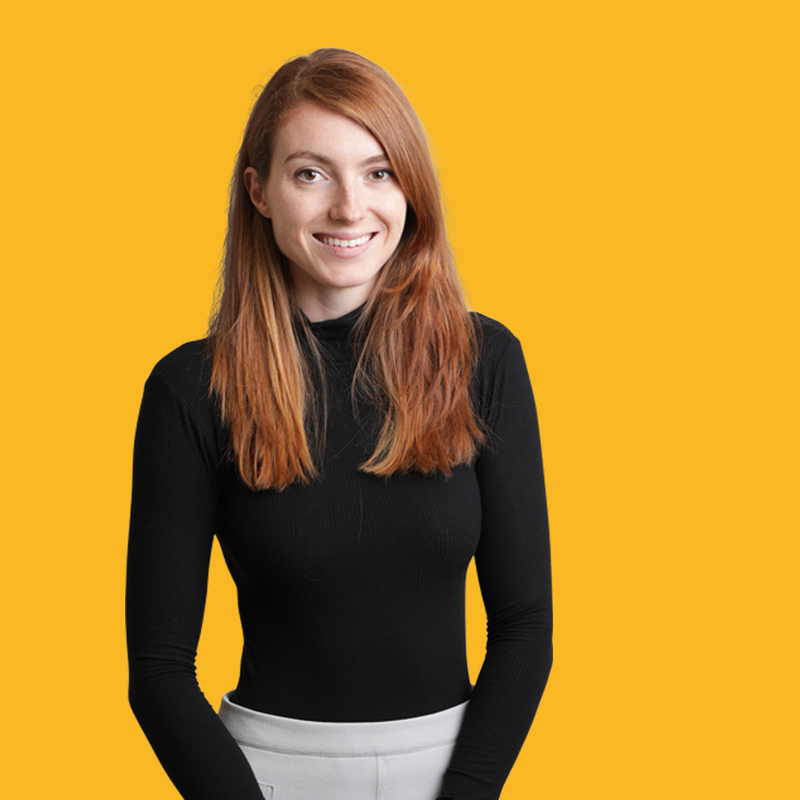 Laura joined Hope&Glory in 2018 and has launched herself into working with a range of clients, including drinks group Edrington-Beam Suntory, LinkedIn, Norwegian Cruise Line, Accor Hotels, Center Parcs and Aqua Sana Spas. After graduating with a degree in History from the University of Cambridge, Laura worked as a consultant at Deloitte before deciding to pursue a creative career in PR, wowed by Hope&Glory’s amazing campaigns. Her highlights so far have included working on pop-up “The Pudding Kitchen” for Pots & Co and Mr Black’s Espresso Martini Festival. Outside the office, Laura can usually be found getting active by swimming, cycling or yoga!